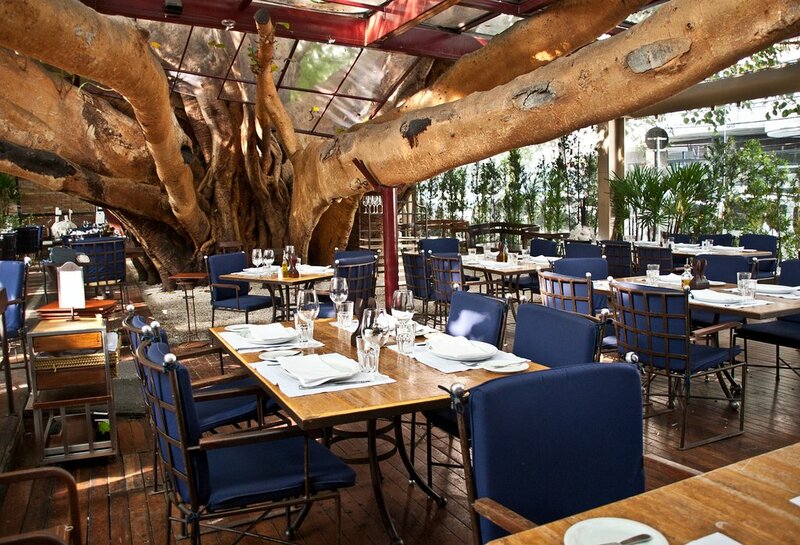 Our Conference Dinner will be held on the 4th September at “A Figueira Rumbayat” restaurant. All attendees are welcome to it. The address is Rua Haddock Lobo, 1738 – Jardim Paulista, São Paulo – SP, 01415-000. 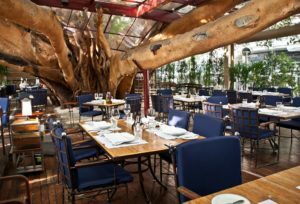 Transportation to the restaurant will be available from the Blue Tree Premium Paulista at 20h.